Our well-trained staff, with over 15 years of experience, is passionate about your health. We offer services for both French- and English-speaking clients. We’re sympathetic, compassionate, ethical professionals and would love to meet you and help you live your life the way you’ve imagined. 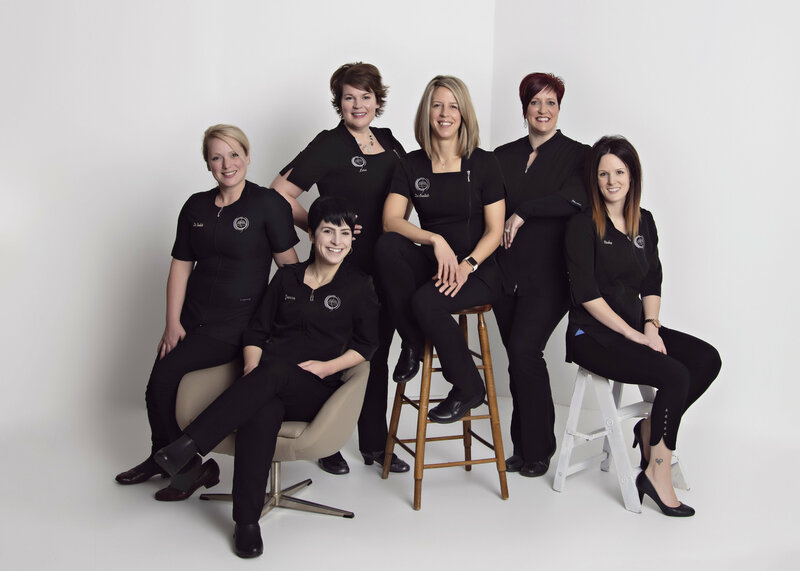 Our team is ready to help you feel great in mind and body. Contact us today to schedule an appointment!